General, different applications and configurations for on grid, off grid, hybrid. Project management: individual steps from demand to turn key. Wind turbines: classified according to annual energy production. 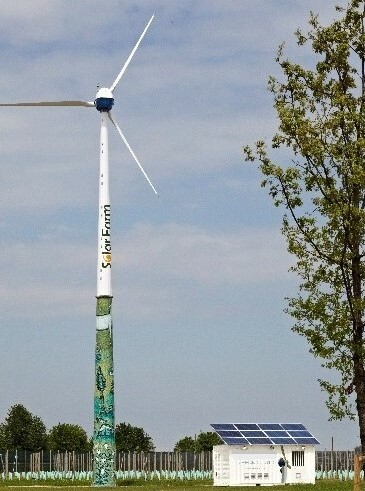 10.000 - 50.000 kWh or bigger? 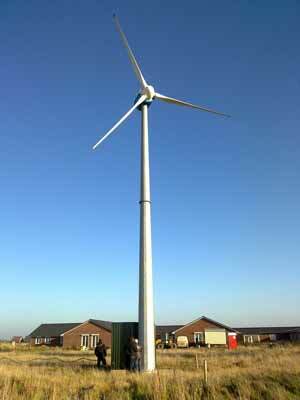 50.000 to 200.000 kWh or bigger? This comparison clarifies, which features are most affecting the Annual Energy Production AEP. Notice the difference of wind turbines with same rated power but with extrem different AEP! 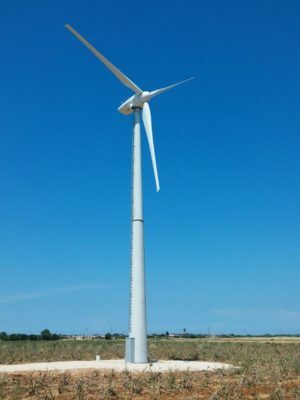 Recommendation: Compare different wind turbines primarily by certified power curves and according AEP. 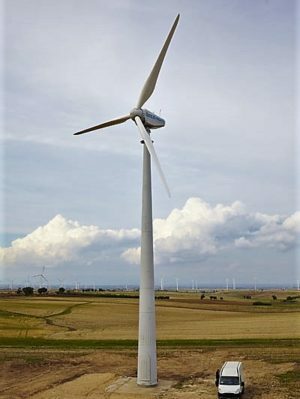 Only these values, ascertained by independent third party by long time measurement and determination according to European norms, guarantee a comparabilitiy of different types of wind turbines. optional as hybrid and modular system with up to more than 1.000 kW. Growing with your demand.